It's always good to give your body and skin a treat from time to time. I like to have regular full body massages and facials to help me relax and also take the stress out of my muscles and body. 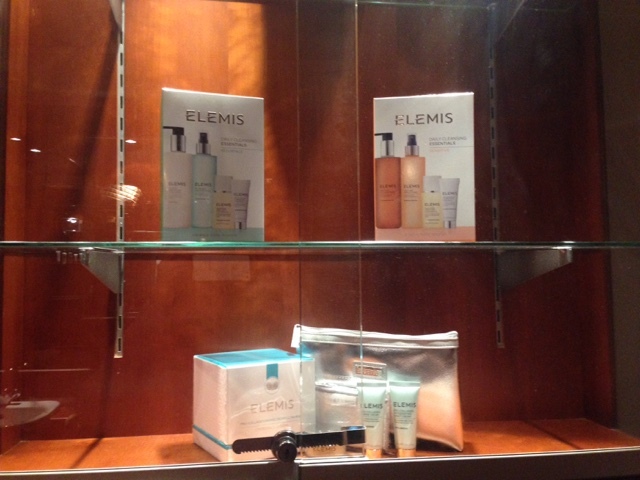 As a frequent spa visitor, I know some of the best spa and beauty brands and Elemis is one of the most luxurious. 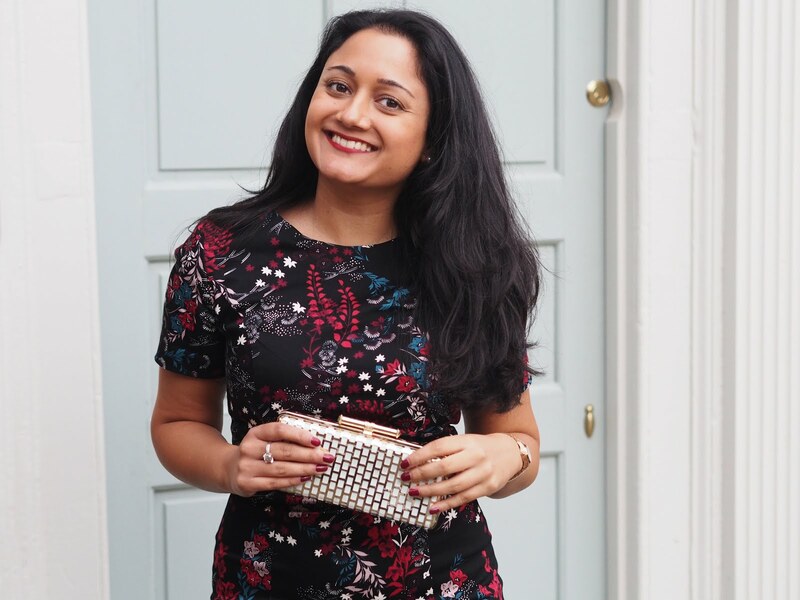 I decided to book myself in for some lovely pampering treatments at my local Elemis spa. This treatment was like no other I have had before. My therapist used the high end Elemis polish to scrub and massage my full body. This helped to remove dead skin and exfoliate my whole body. After this, I showered to remove all of the scrub and my skin was left feeling soft and smooth. I was definitely in need of a deep tissue massage as working at my desk all day means that my back can become quite tense, especially in the neck and shoulder areas. My therapist used Elemis oils to work into my back and helped to relieve some of the tension. I found this particularly relaxing and could really feel the tension leaving my body. I will definitely be making deep tissue massages a regular thing! 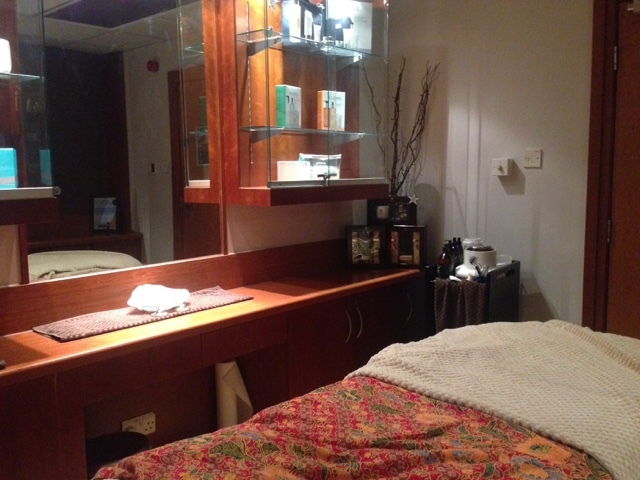 After an hour of relaxation, pampering and bliss, my treatment ended with a cold glass of water to keep my hydrated. I left the spa feeling quite sleepy actually, but my therapist said this is completely normal as my body is adjusting to the treatment. My skin was feeling very soft and cleansed after the body polish. I would definitely recommend this treatment to anyone in need of some relaxation and skin renewal. I can't wait to book my next Elemis treatment. Have you ever tried the Elemis spa treatments? Let me know in the comments below.